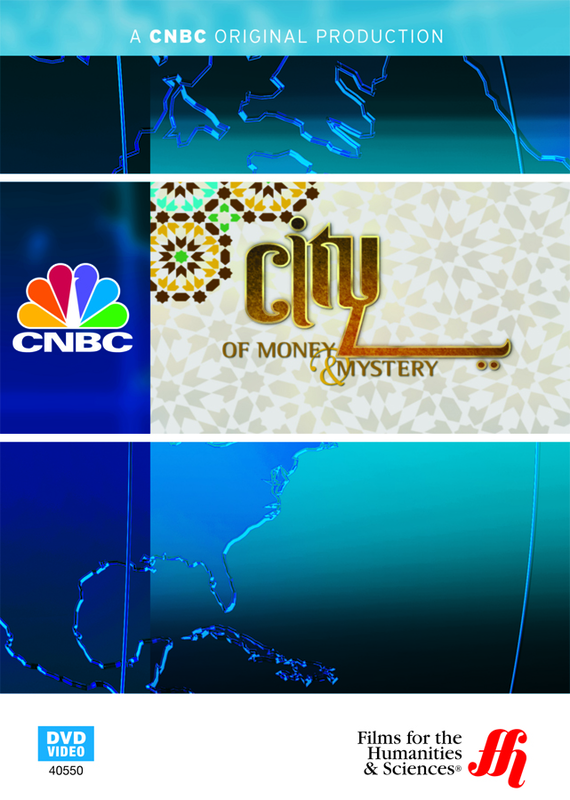 This CNBC Original Documentary provides a serious glimpse into the growth of Dubai, a city that has no shame in spending lavishly to secure its place as the financial hub of the Middle East. "Dubai" is a name that instantly conjures up images of wealth and opulence. With the tallest building in the world symbolizing its rise in the global economic power game, Dubai gives the impression that it is larger than its real size. In reality, this is only a city. This documentary goes into detail about what makes Dubai tick. Through stark images of the lavish lifestyle of tall buildings, fat camels and gold markets viewers learn quickly that money is the lubricant that greases Dubai’s wheels. Money flows so freely that this city of just over 2 million inhabitants grows at a rate economists compare to that of China, a nation of 1.3 billion. Dubai is the financial capital of the Middle East. Its leaders realized that unlike other regions, the Middle East had no natural central gathering spot. There was nowhere that the bankers, lawyers and politicians could agree upon as the head of all commercial activity. Dubai’s promoters decided that they would invest heavily to ensure that their city became the hub of Middle Eastern finance. In this, the film demonstrates, they have succeeded. The rapid rise of Dubai into a global powerhouse is a central theme. Erin Burnett, the CNBC host, interviews royal family members, developers and financiers to discern whether this growth is a boom or bubble. This question is part of the mystery surrounding Dubai. Everything has happened so quickly that people wonder if the government can sustain the economic activity. Another important discussion in the film is whether Dubai is a friend or foe of the West. America has allies it trusts in the region; meanwhile, there is an obvious tension between it and some Middle Eastern nations and groups. Dubai is sort of an anomaly. Whether the United States should be concerned about the power wielded by Dubai’s wealthy class is undecided, according to the consensus of the corporate executives interviewed here.